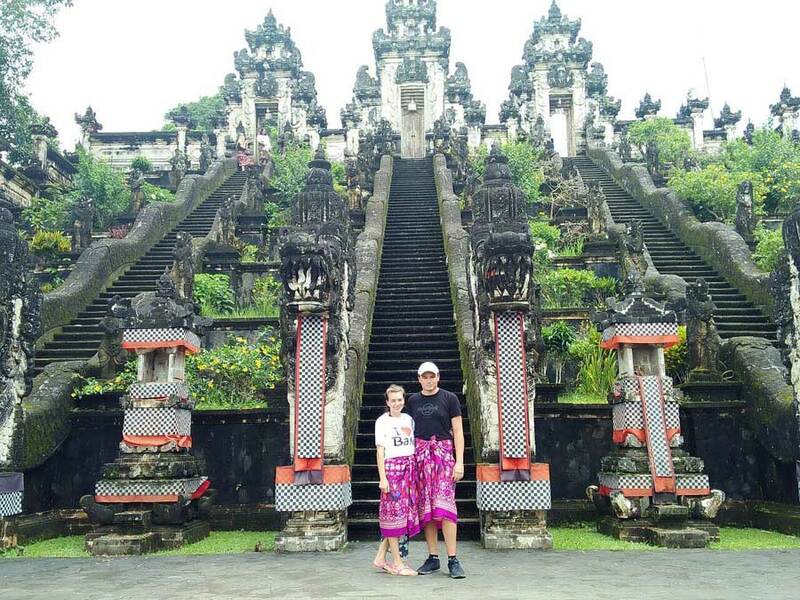 Combination Sightseeing and Activities Tour Package, will invite you to enjoy the Bali beauty in four different places at once. This package is what we make for those of you who have a short vacation in Bali. 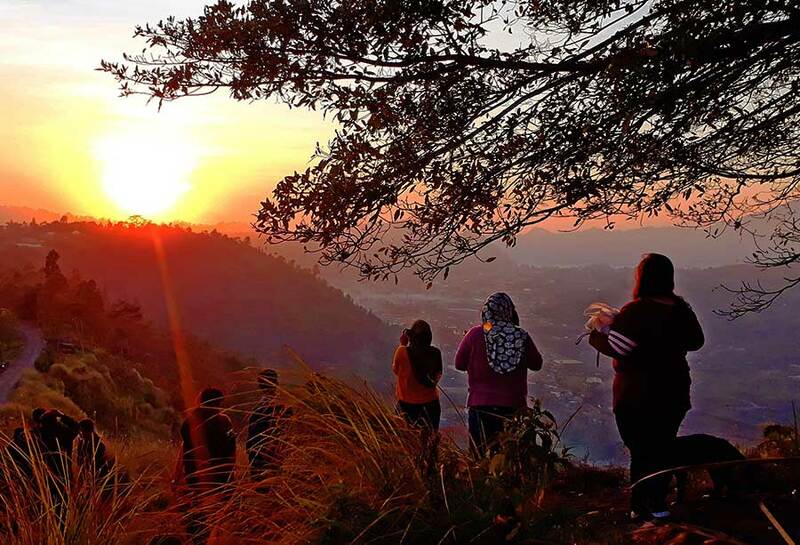 By enjoying these four different areas you can already witness the activities, nature and beauty of the island of Bali. 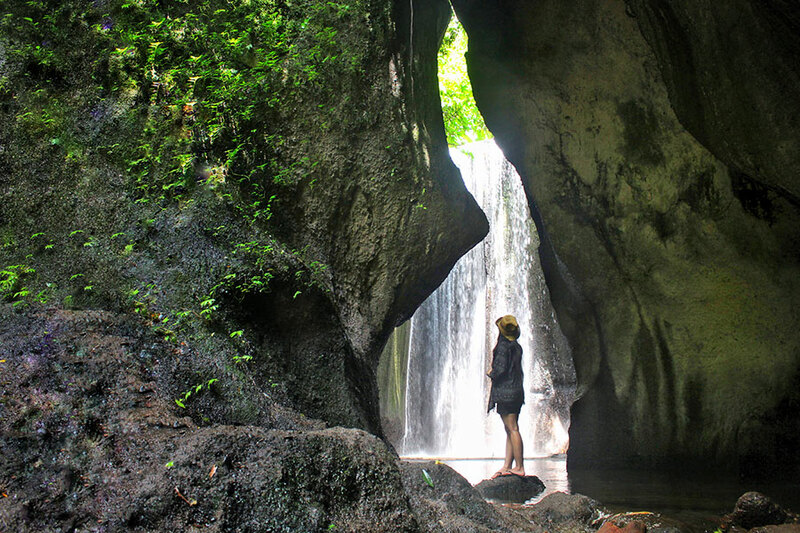 Tukad Cepung Waterfall is a new destined tourist destination on the Bali island. We can see the beauty of the waterfall that is between the cliff. Place a little to the middle, we seemed to enter in the middle of the cliff almost adjacent. This waterfall looks like down from the sky. Sunlight that enters from above and illuminates the waterfall, making the waterfall appear shining and the light is able to make people who come there like in heaven. The former royal palace of Tirta Gangga which means water of the Ganges, Hinduism’s holy river. Tirta Gangga features tiered fountains, gardens, and also stone sculptures of mythical creatures spouting water into bathing pools. 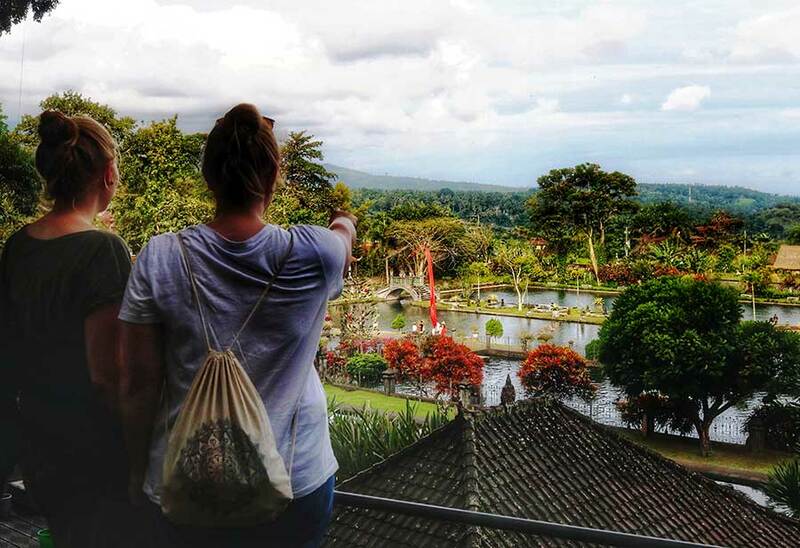 Just outside the palace grounds, the views of the lush rice paddies of northeastern Bali are stunning. Taman Tirta Gangga (Water Palace) whose swimming pools and ornamental ponds serve as a fascinating reminder of the Balinese rajah’s old days. And then Gates of Heaven at Pura Lempuyang (Pura Luhur Lempuyang Bali), is also called ‘The Temple of Thousand Steps’ is located at the summit of Belibis Hill (Mount Lempuyang), 1.058 meters above sea level, northeast of Mount Agung, Abang District, Karangasem Regency. 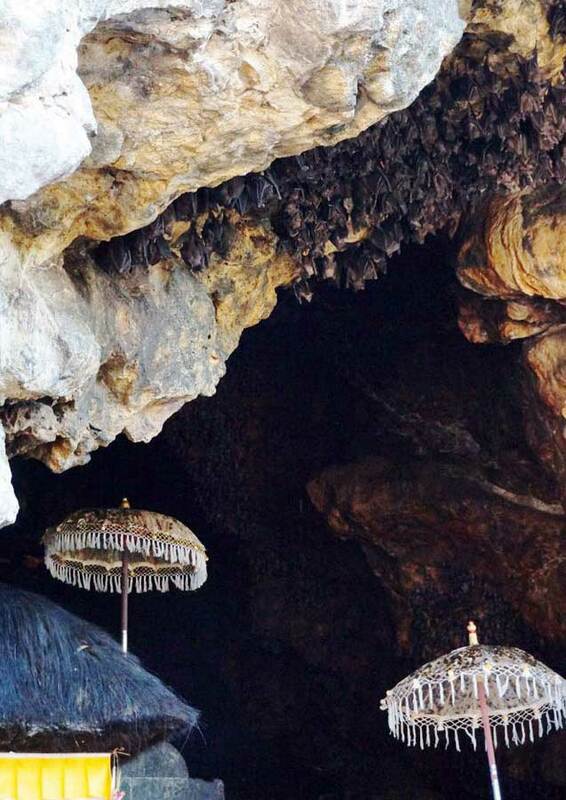 Goa Lawah (Bat Cave) – This cave, whose walls vibrate with thousands of bats, is considered holy and a temple and surrounding shrines protect the entrance. 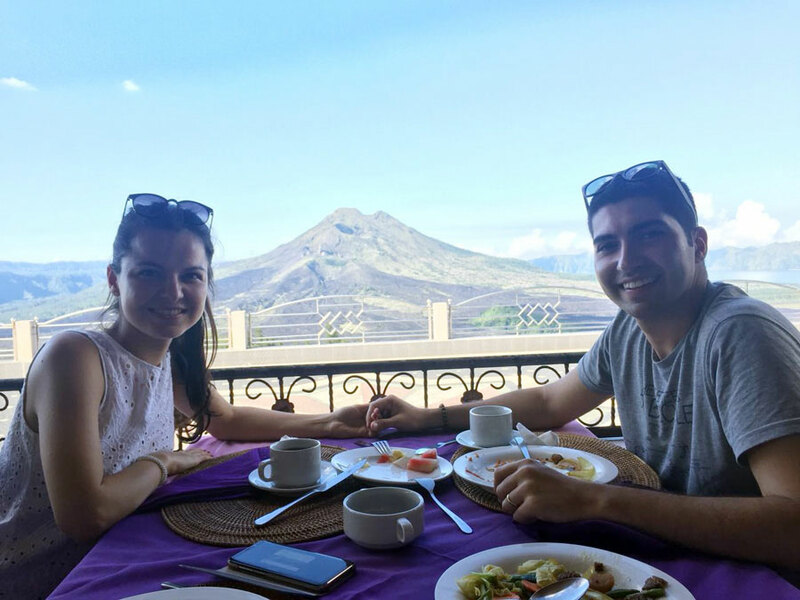 The price is inclusive : private air conditioned vehicle, Breakfast in kintamani with hot coffee and hot tea, petrol, parking fee, entrance fee, insurance, mineral water and english speaking driver. Note: lunch, and any drink is not included. What to bring and wear: sport shoes, sandal, long pan and short, sunblock.